What could this heavy-lifting drone revolutionize: construction, search and rescue, fire fighting? With the power to lift nearly a quarter-ton, it’s a new tool in civilian flight. 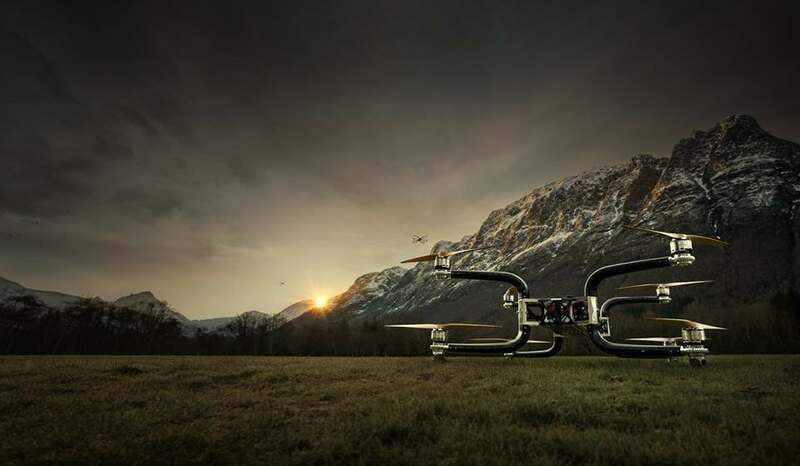 Norwegian-based Griff Aviation just added muscle to the drone industry—serious muscle. The GRIFF 300 is the first in a planned line of unmanned aerial systems (U.A.S) designed to lift and carry huge loads. The 300 refers to its gross lifting weight in kilograms, so this one can carry up to 496 pounds (payload). The company’s website proclaims two more “megadrones” are on the way: A 125 (about 275 lbs.) and an 800. Yes that’s right, 800 kilograms, over 1,700 lbs. The true payload will be somewhat less than that, but still come in at more than a half-ton. According to reports, the GRIFF 300 can carry its 500-lb. payload for up to 45 minutes. No price has been released as yet, but we’re guessing if you have to ask, you’d better have corporate or government sponsorship. 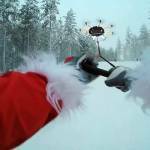 In the (strangely dramatic) video released by the company, you can see the drone’s flight, if not its muscle. GRIFF Heavy-Lifting Octocopter: Who Wants One? The implications of a drone that could lift over 1,000 lbs. could be big. A first-of-its-kind, the GRIFF line foreshadows a day when small drones rival manned helicopters for carrying capacity. In the future, these drones could be used in place of operations that are potentially hazardous for human operators. Think construction, fire and mountain rescue, or wind turbine maintenance. Imagine a drone that carries and holds a firehose or needed supplies. As a U.A.S., the drones are still less favorable than an actual human-controlled vehicle for rescues, for now. But with the rapid cascade of developments in recent years, it seems as though this type of application could be just over the horizon. 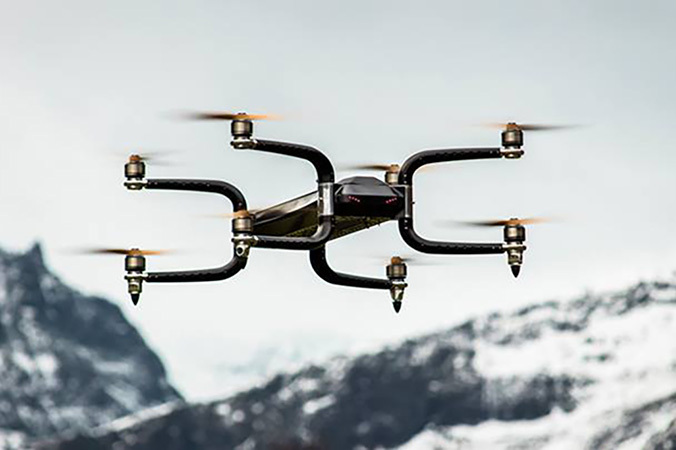 GRIFF Aviation already received approval by the Norwegian Civil Aviation Authority and its systems are compliant with European UAS safety regulations. While similar regulatory hurdles will need to be addressed for more uses in the U.S., it seems that with a little creativity, the sky’s the limit for new heavy lifting drone technology.